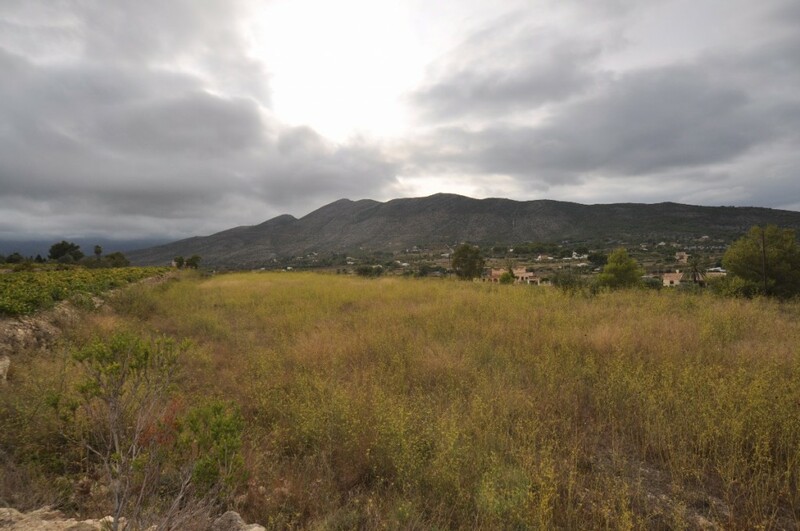 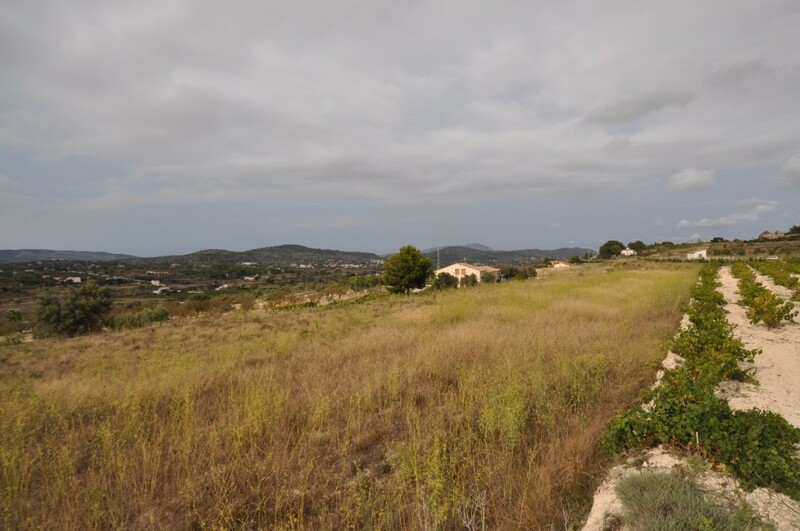 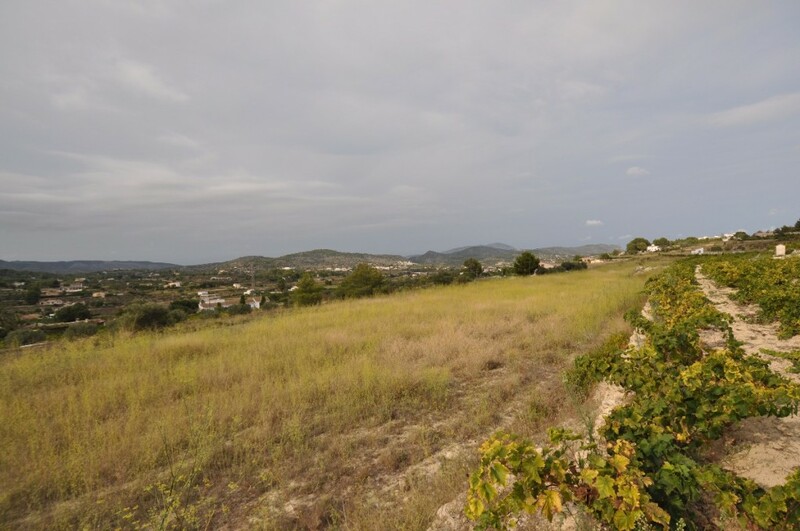 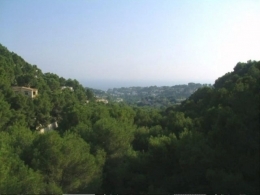 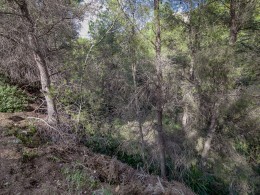 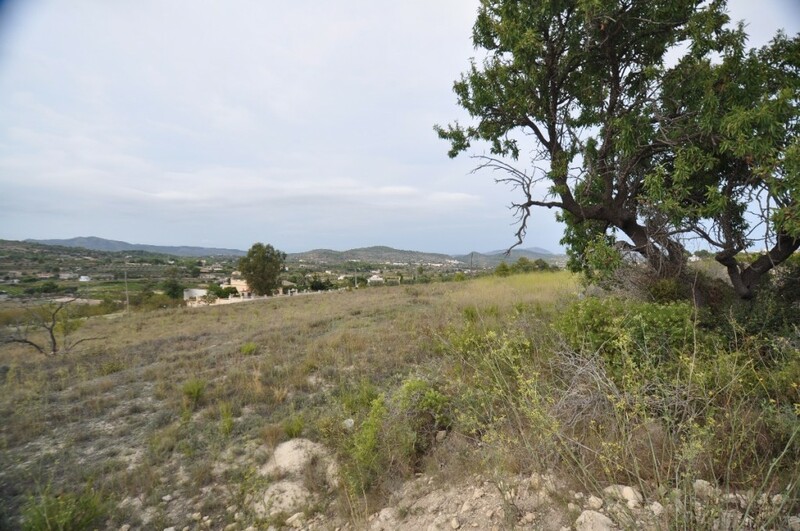 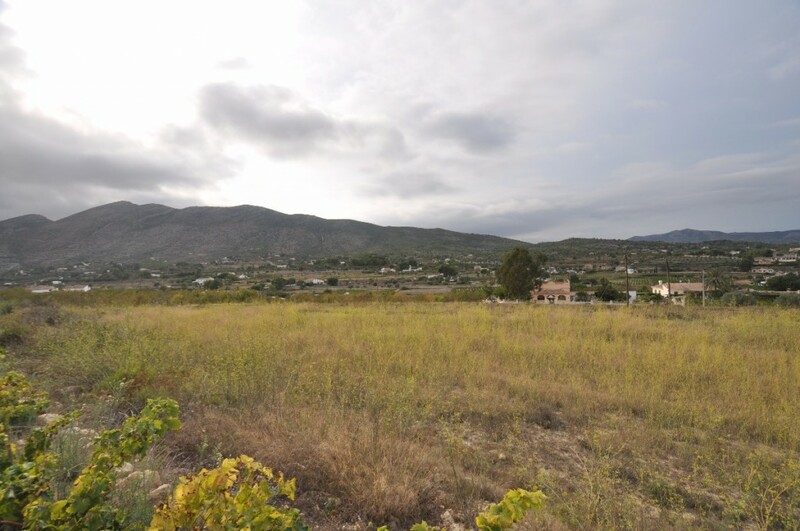 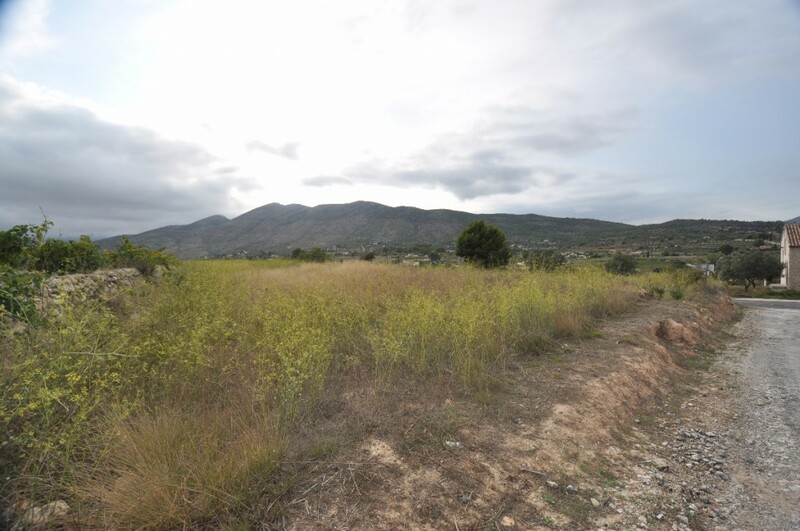 This 15106 m2 flat rural plot is located close to the center of Benissa. 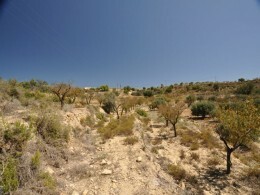 It is divided over 2 wide levels and is therefore easy to build on. 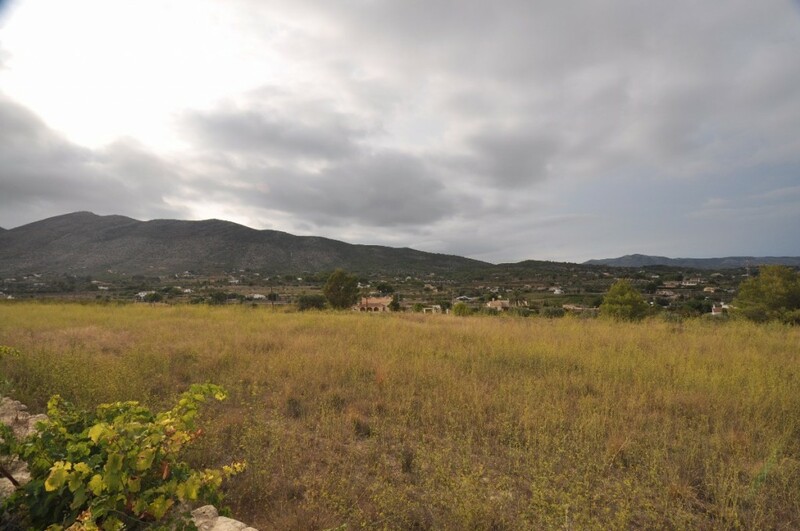 There are views towards the Bernia Mountains and La Solana. 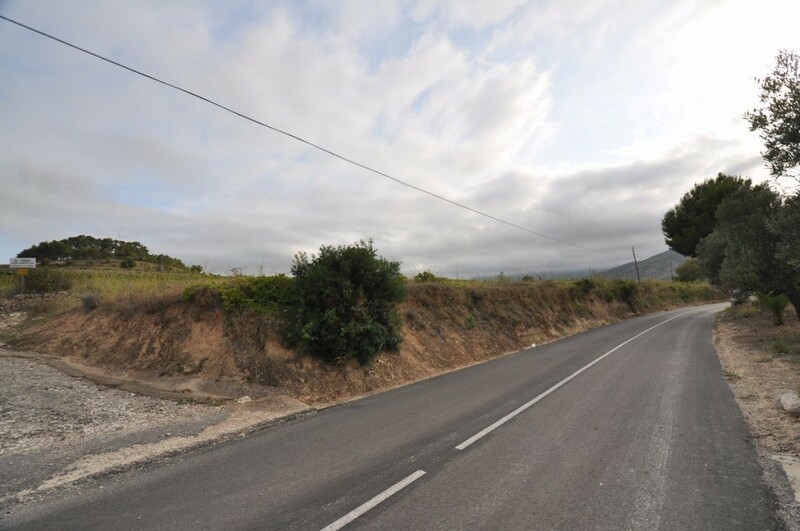 Good access, close to amenities, water and electricity nearby.